Budget hotels Paris 13, 13th arrondissement, 13th district ? 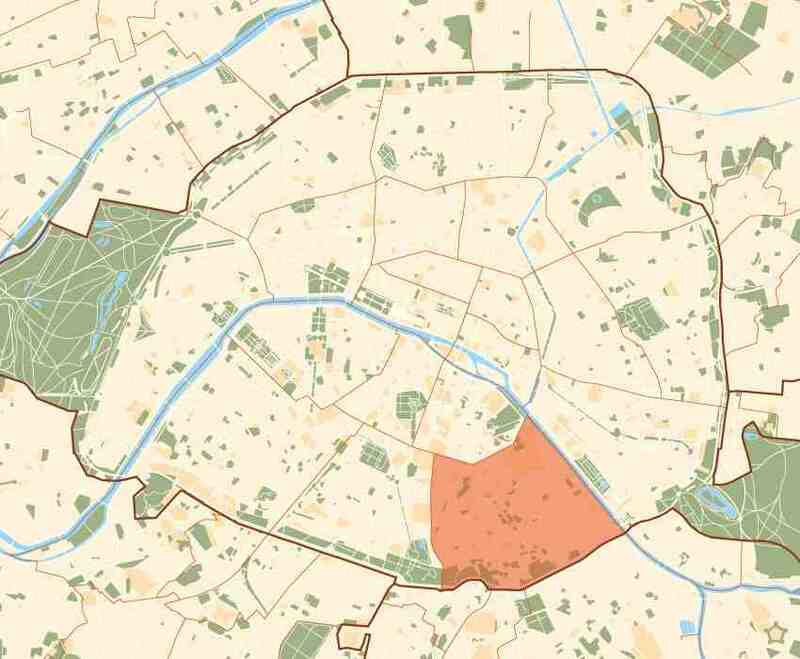 The 13th arrondissement is home to Paris’s main Chinatown, it also hosts the Bibliothèque François Mitterrand, the Pitié-Salpêtrière Hospital and the Gare d’Austerlitz. Budget hotel best price guaranteed Place d’Italie, Paris, France.